Lift BIG in Small Spaces with our Profile® Pro Racks! 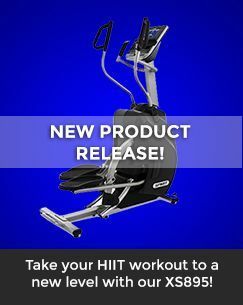 If you're serious about getting the highest-quality, top of the line rack, then look no further! Our patented Profile® PRO Racks all have heavy-duty 3x3 construction, laser cut numbers, powder coating, and up to eight custom colors to choose from! 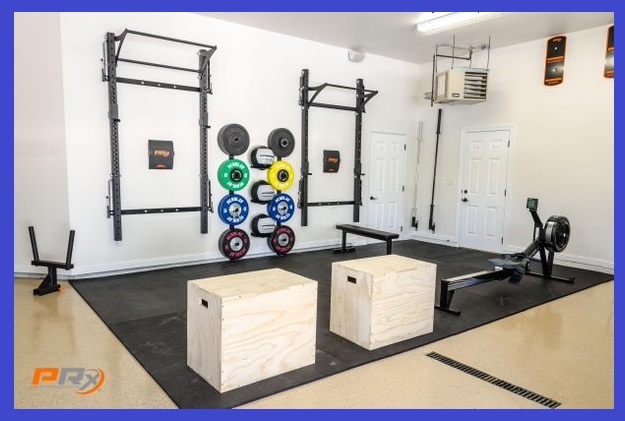 Go with just the PRO Squat Rack that requires a ceiling height of 7'6" and has a weight rating of 600 lbs, or get PRO Rack with a Single Bar or Kipping Bar!